Patient case documentation? Teaching? Training? Article publication? Need of legal evidence? All these questions have a common answer: HD images and video acquisition. 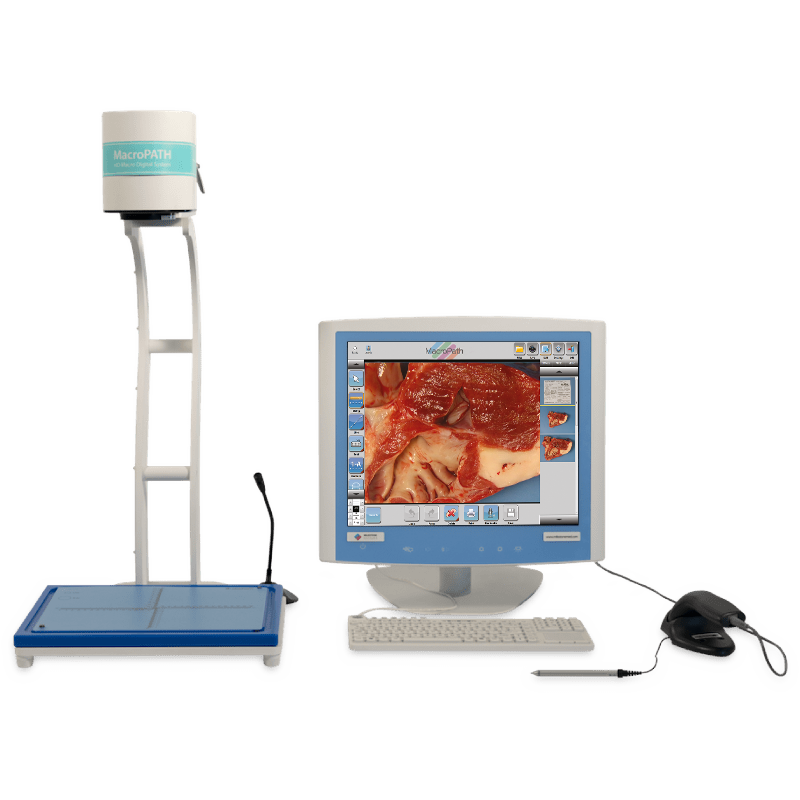 Our best selling digital system, MacroPATH, appeared first in 1998. Nowadays it offers a wide range of personalized configurations including the possibility of installing the system on our new grossing station line called Workstation. 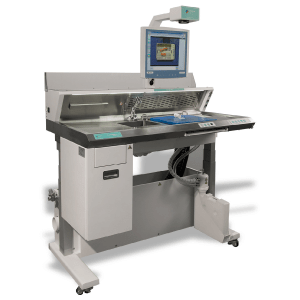 The MacroPATH can document the manual grossing step when handling small biopsies (40-60% of specimens). With the latest available digital camera, the performance of MacroPATH is unrivalled, making the description of even a little tiny sample an easy step and in a blink of an eye. 20 years of research and development on digital systems for grossing stations have lead MacroPATH to its best performance, open to be adapted to any customer cut up room. With its digital HD features, a complete tool set for image annotation and LIS integration ready, it is the most appreciated system worldwide. 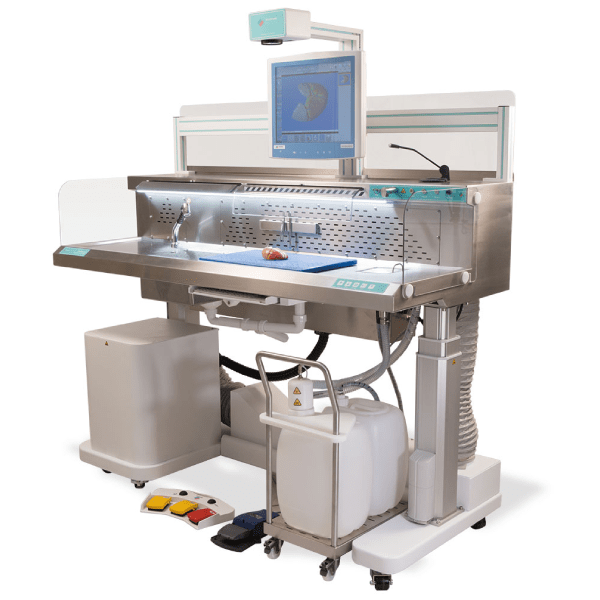 Milestone’s focus on grossing stations has led to the design of two innovative products for the digital documentation of small biopsies and the surgical dissection process: WorkSTATION and eGROSS. 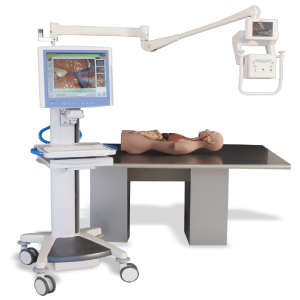 At the same time it has been developed MacroVIEW a system for diagnostic and forensic post mortem investigation. Level up your laboratory to Digital! Which instrument is right for your lab?